Can you believe summer is almost over? This year is flying by and we thank you for reading! Here are some things to look forward to in the month of September. In the US, the 4th Friday of September is Native American Heritage Day. September marks the beginning of harvest festivals. September comes from the Roman word, “septem” which means 7. September was originally the 7th month of the year. September is associated with volcanoes, fire and earthquakes, since it was named after the god, Vulcan. 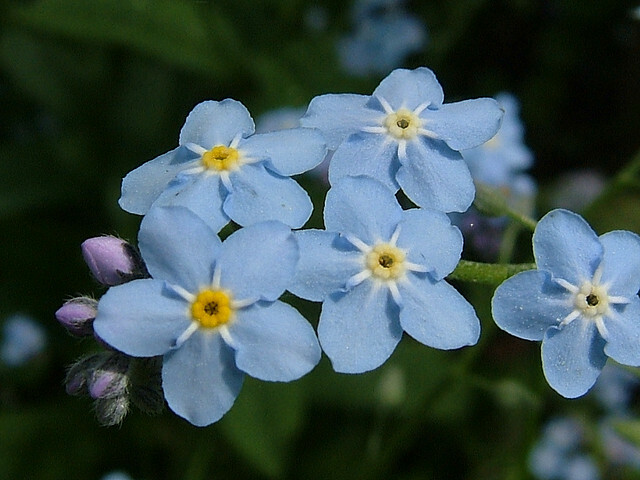 The birth flowers are the Morning Glory, Aster and Forget-Me-Not. The 4th week in the month is National Dog Week. Get your furry friends excited; I know Shiloh is! What’re your plans for September? September is back to school month here. The stores are already stocking Halloween costumes, decorations and candy! How exciting! Halloween is a favorite of mine. Thanks for reading!